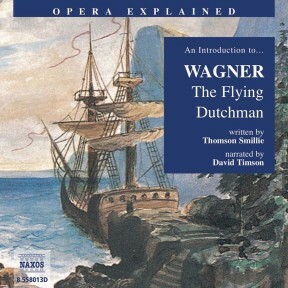 The Flying Dutchman is the perfect opera with which to approach the operatic mountain that is Richard Wagner. It is short, has a great story (the legend of the Dutch captain doomed to sail forever unless redeemed through love), and the striking score has many pre-echoes of Wagner’s later great music dramas. It contains wonderful tunes in its arias, ensembles, and big choruses, and the orchestral writing – from the gale that blows out of the Overture to the final theme of ‘Redemption through Love’ – will… well… ‘blow you away’. 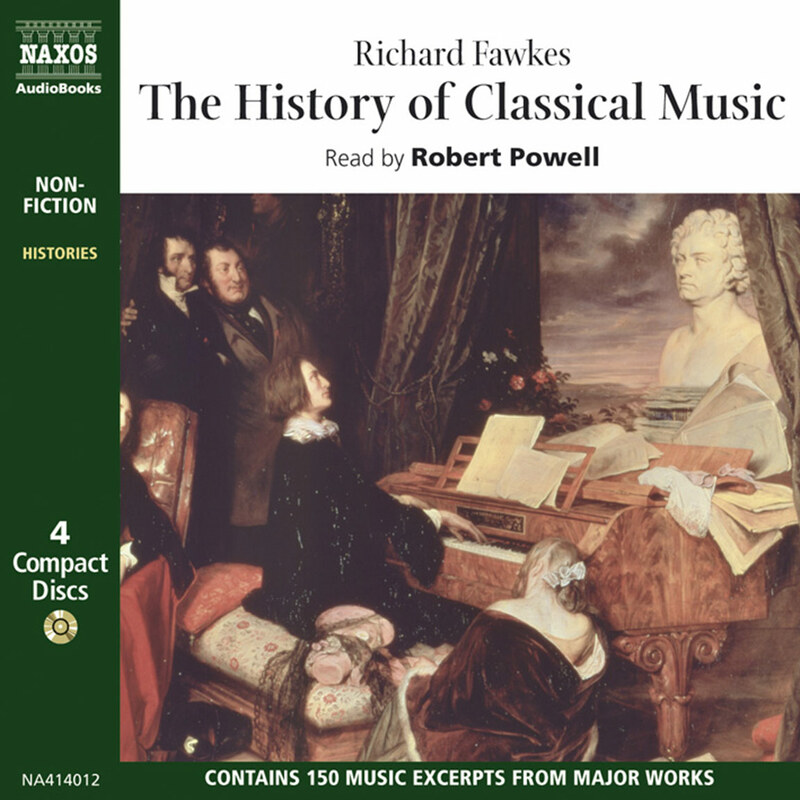 These ‘wonderful tunes’ are enriched by a lively explanation of their context. 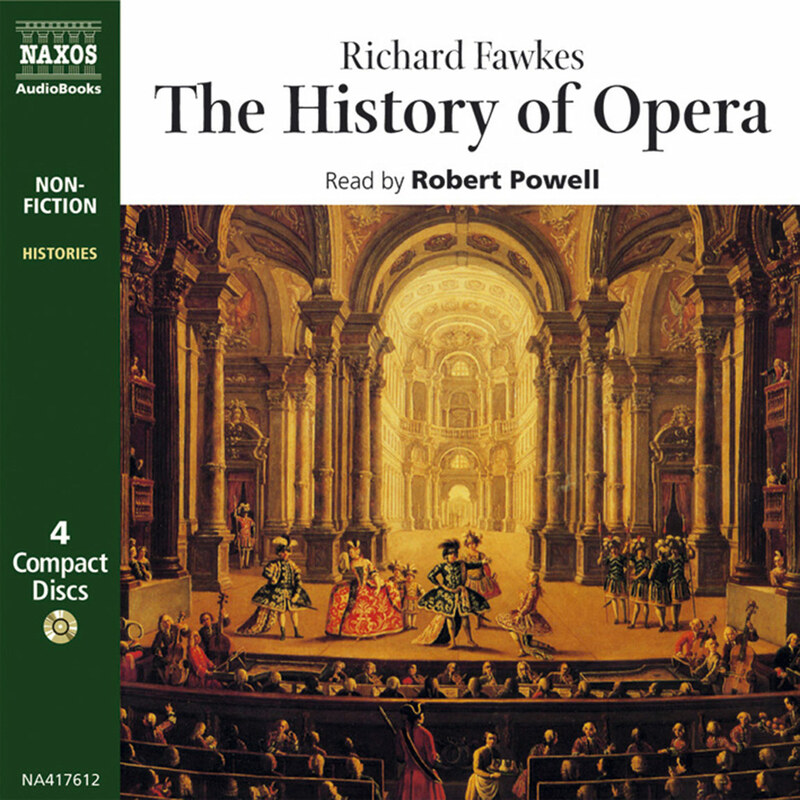 From the opera’s dramatic opening, which reflects Wagner’s own nautical experiences as he fled from creditors and the law, we see how it contains many of the hall-marks, many of the foot-prints, of his later, greater works. And we find out why The Flying Dutchman was such a blazing triumph for this most controversial and Romantic of composers. 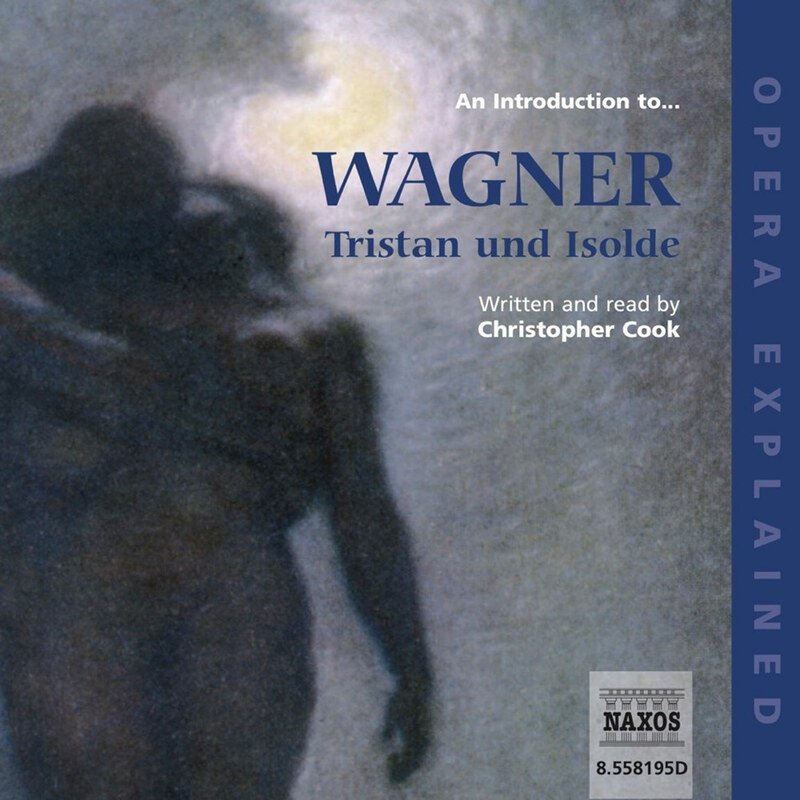 Wagner is the Everest of opera. Viewed from the foothills, his towering masterpieces, with their lofty themes and sometimes extraordinary length, can seem to test the endurance of all but the fanatic. But this image is only apt in part. His melodic gifts, the power and majesty of his orchestral writing, and his ability to relate excellent narratives, make him almost a figure of popular culture. The thrilling opening to the film Apocalypse Now would be nothing without its accompanying ‘ride of the Valkyries’; Bugs Bunny reached apotheosis through Tannhäuser; and at one time no bride could be trusted to walk down the aisle unless accompanied by the ‘wedding March’ from Lohengrin. Fortunately, there is one thoroughly approachable and fascinating way to explore the work of the greatest romantic of them all, and that is through The Flying Dutchman. Wagner’s first three operas were not particularly successful, but with The Flying Dutchman his career took off. Like many other great artists, he wasted none of life’s experiences suitable for integration into his work. Fleeing from creditors and the law, he crossed the north Sea from germany towards England and was blown off course by a furious gale, ending up, temporarily, in a norwegian fjord. The fury of the gale was recreated in the dramatic opening to The Flying Dutchman’s Overture, and the sailors’ cries he had heard resounding off the walls of the fjords were re-echoed in the opera’s opening scene. Of course, it helps to have a strikingly good story. The legend of the Dutch captain who, frustrated by his numerous attempts to round Cape Horn, makes a pact with the Devil and is condemned to sail the Seven Seas forever, is such a story. The ‘gimmick’, if you like, is that every seven years he is allowed to come ashore and try to find a woman who will be faithful to him – even unto death. If successful, he will find eternal peace. 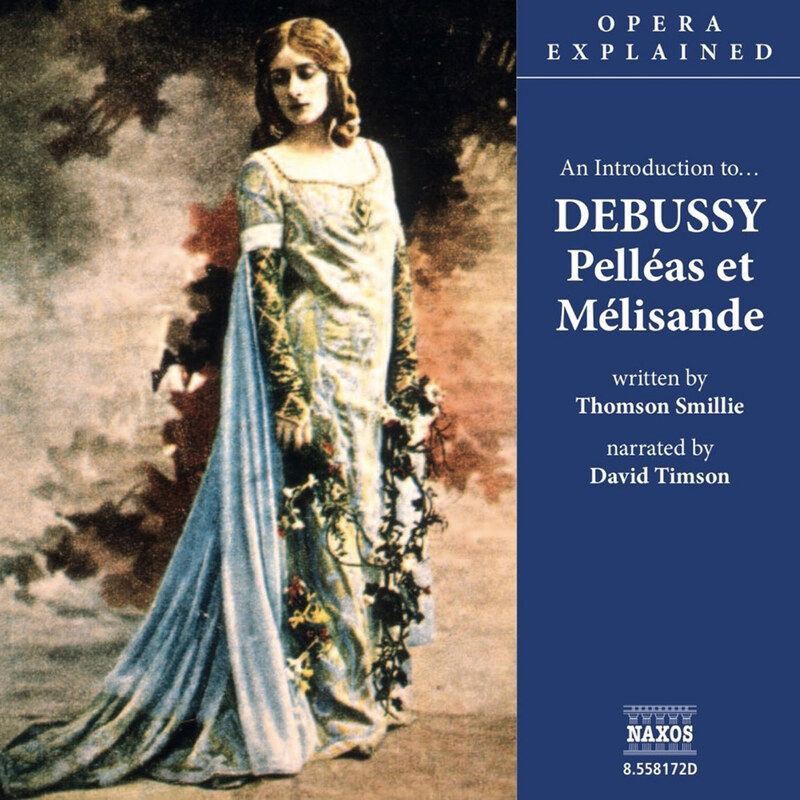 The musical score contains many pre-echoes of Wagner’s later style, most especially in the use of leitmotifs – leading themes, or signature tunes which identify people, events, or emotions, and which recur throughout the opera in different guises. So in the first seconds of the Overture we hear different themes associated with the raging sea, the Dutchman, and Senta – the woman whose redeeming love will bring salvation. If The Flying Dutchman looks back stylistically and relies to some extent on the mannerisms of german romanticism, it is no bad thing. The period of Lortzing, Schubert, and weber was one of superb melodic invention, and Wagner is their equal. 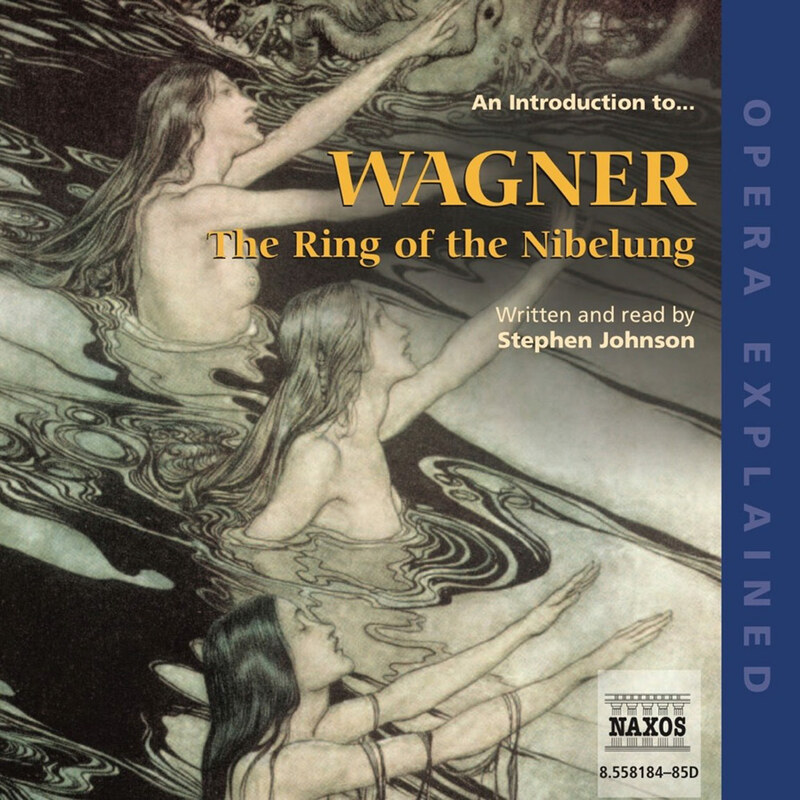 But this eminent work also looks forward to the deeper, more profound operas of Wagner’s mature years: Tristan and Isolde, The Mastersingers of Nuremberg, and, above all, The Ring of the Nibelung. 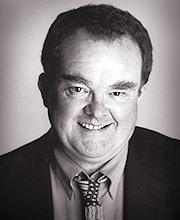 By introducing us to the master’s style, some of his techniques (the famous leitmotifs among them), and some of the recurring themes of his dramaturgy – the lonely idealist against society, the redeeming power of a woman’s love, the peace that only death can bring – he prepares us for the ascent in his remarkable career, which is one of the most satisfying journeys in all music.